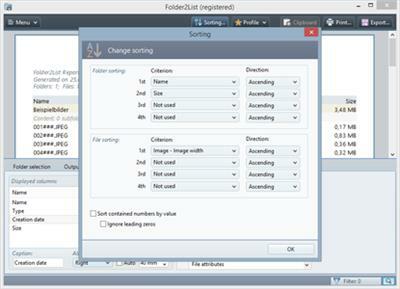 Folder2List is a tool for generating folder and file lists. Select the data to be displayed from numerous properties and format the data with various setting options. Folder2List supports metadata such as Exif, ID3, and IPTC.